In today’s globalized and connected world, reading is much more than recognizing and understanding words on a page or a screen. 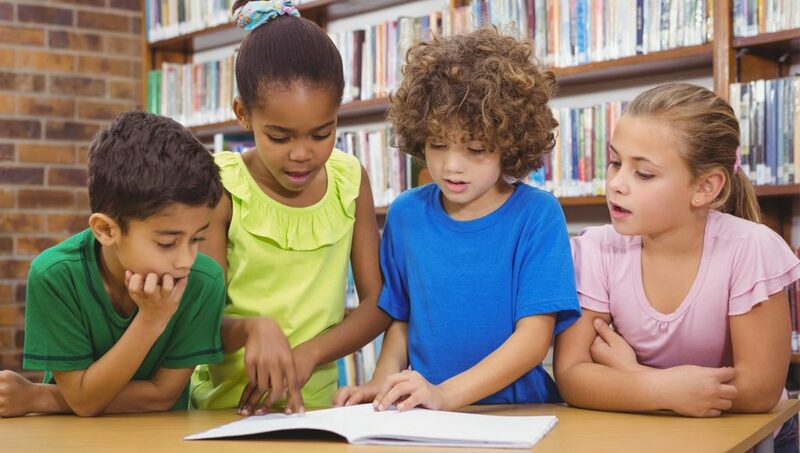 Reading is a complex activity that is fundamental to full participation in a democratic society and essential for lifelong opportunity and success. Like air, we need reading. We use it all the time.